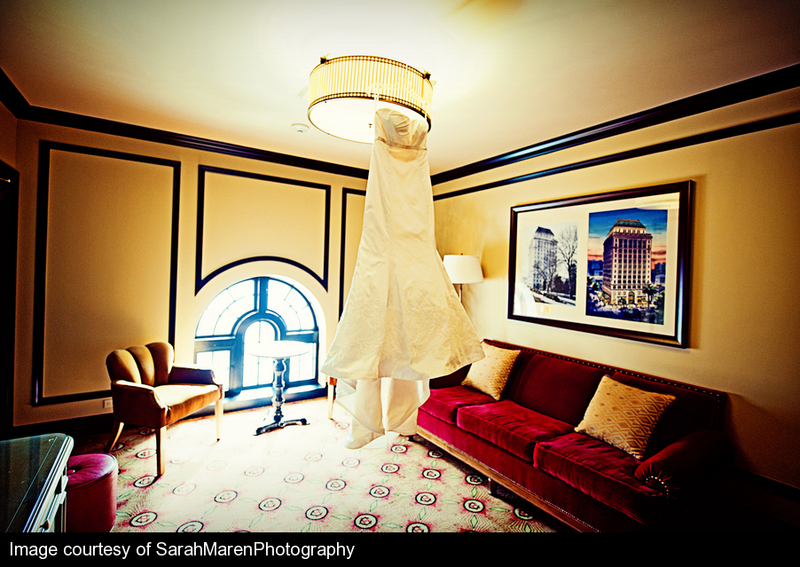 Congratulations to Nikki and Luke, married October 3, 2010 at The Citizen Hotel! 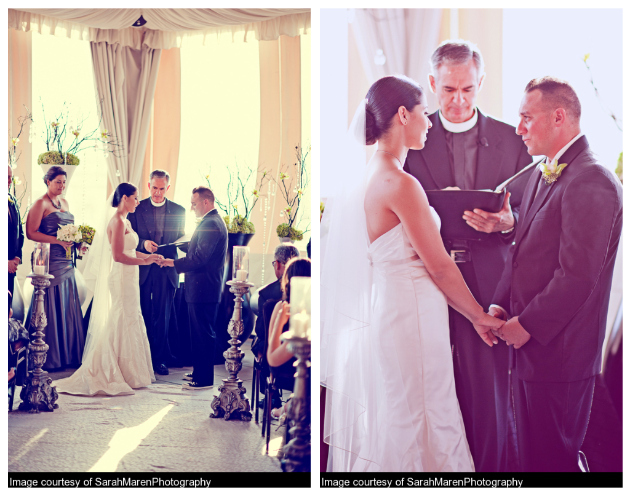 This wedding was SO beautiful, we had to split it up into two posts because there were too many photos to choose from! 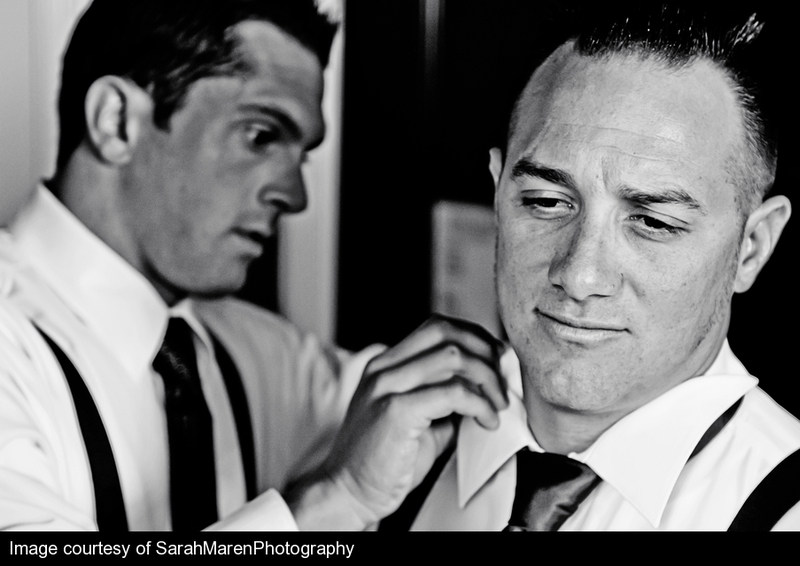 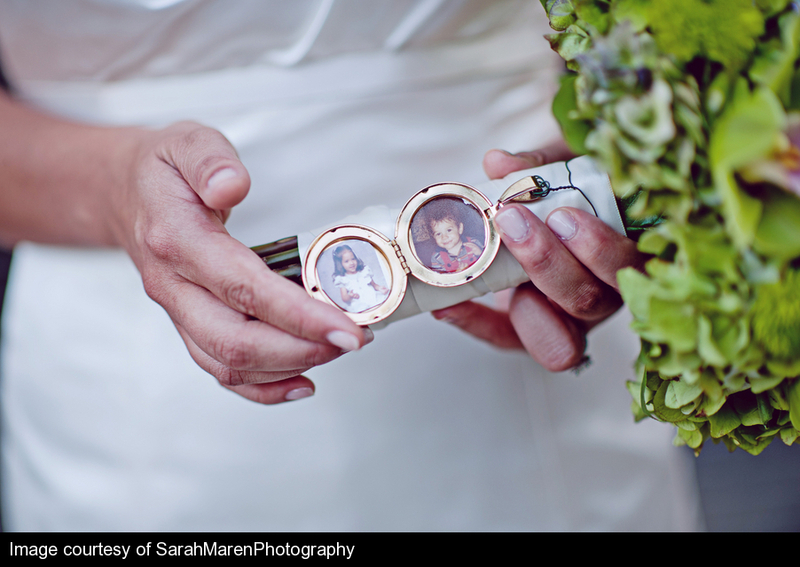 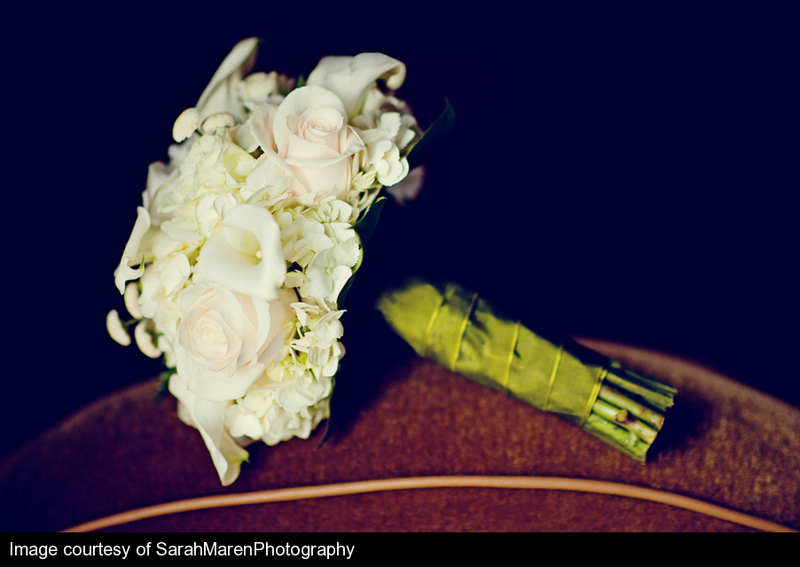 Sarah Maren captured this gorgeous couple perfectly, and their love for one another shines in every picture! 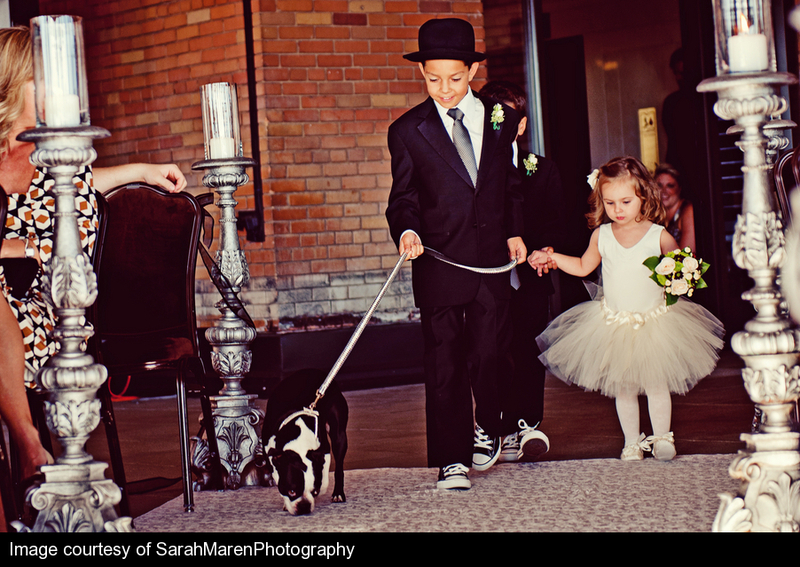 We’ll post the reception and portrait shots later this week. 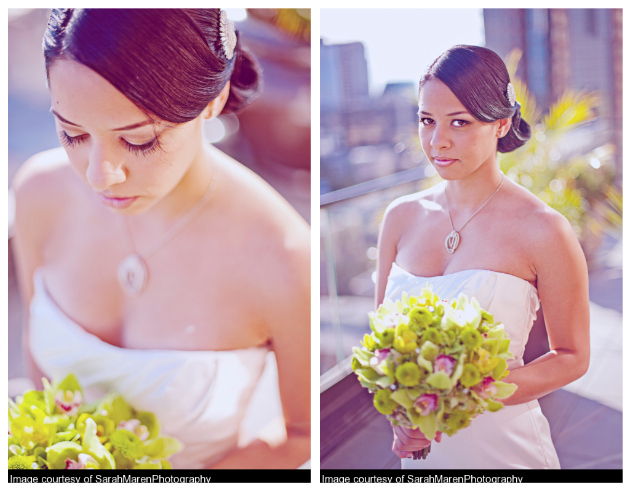 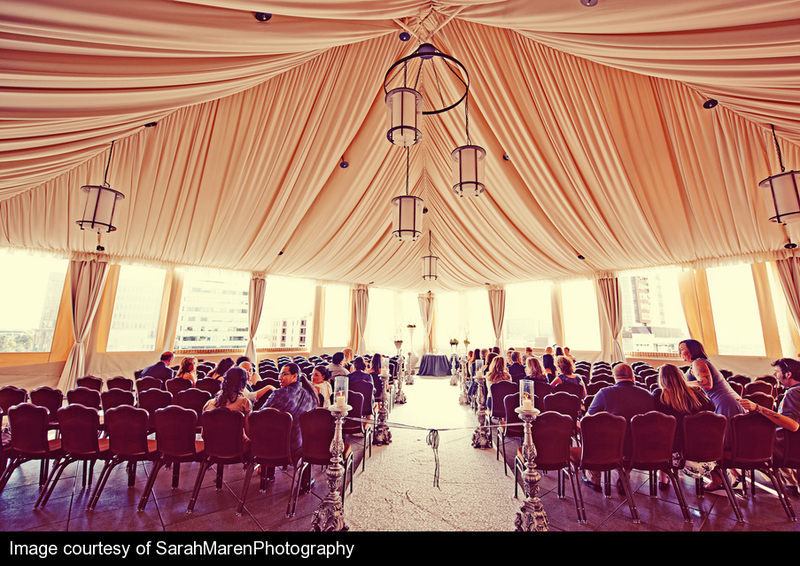 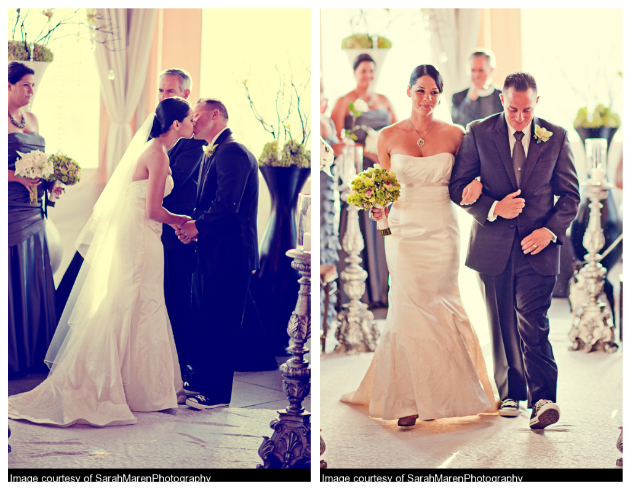 Congratulations to Valerie and Alex, married October 17, 2009 at The Citizen Hotel! 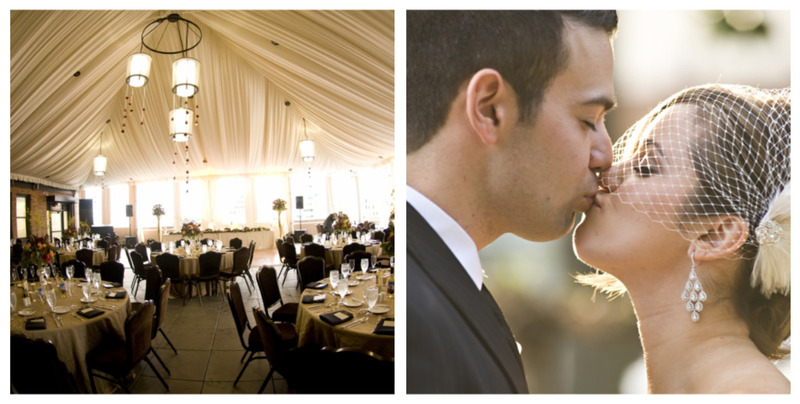 After a ballroom ceremony, guests enjoyed Hors d’ Oeuvres in Scandal before moving to the Terrance for dinner and dancing. 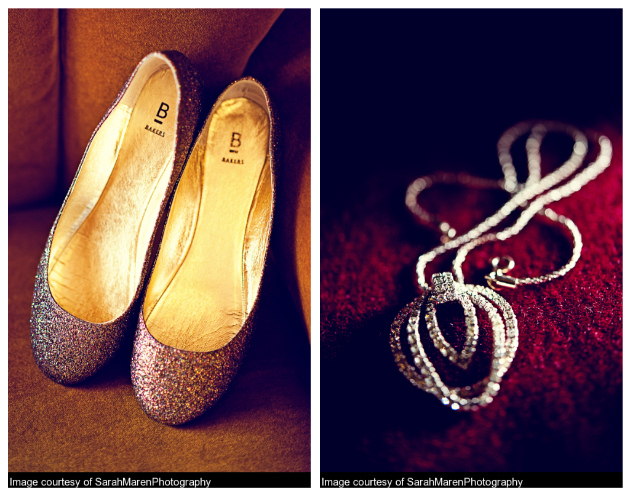 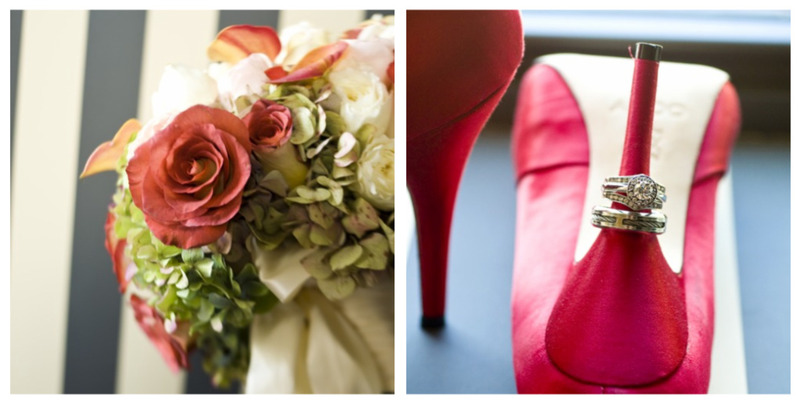 It was a beautiful wedding, and we loved Valerie’s bright red shoes!